Discover TheRunningManZ's Youtube and Instagram stats, most viewed videos and tag analysis. Hi! I've been a gamer since the Mega Drive/Snes days (I was young at the time!). 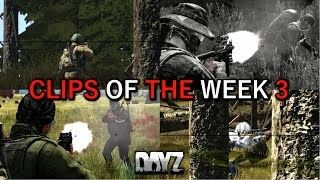 For now I will be releasing a combination of serious and fun videos on survival games especially DayZ. 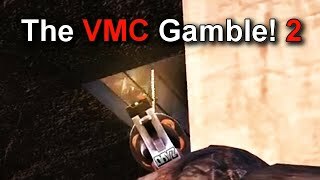 If you like my videos please subscribe to the channel for more! I do also stream over on Twitch around 3/4 times per week and the link is in my YouTube banner. Get inspired by discovering the TOP 100 Youtube videos of TheRunningManZ. Held Up! 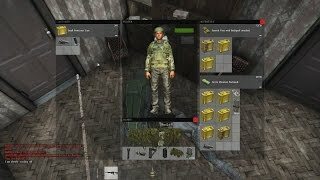 DayZ Standalone Gameplay. 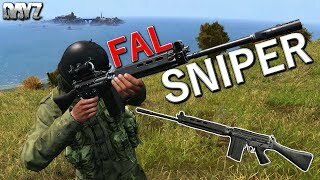 The Fal Sniper! 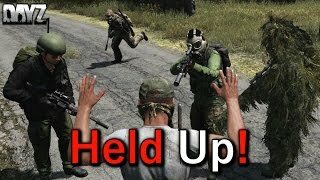 DayZ Standalone Gameplay. 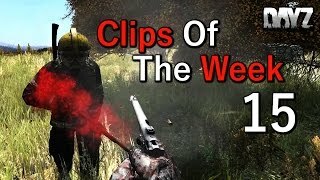 Clips Of The Week 3! 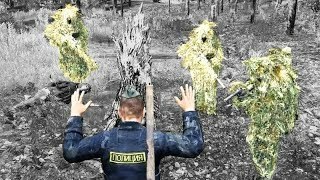 DayZ Standalone Gameplay. 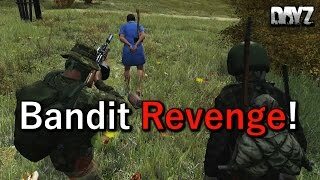 The right way to deal with Dupers! 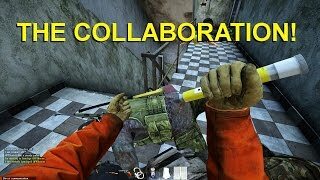 DayZ Stream Highlight. A last stand against evil! So this is RP? 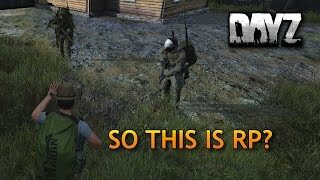 DayZRP. Discover which video tags are used by TheRunningManZ for the most videos.